The email verification is only active with the classic Sign up with an email. The sign up with social connect is not asking any verification, except with twitter that didn’t provide us the email. So we must ask & verify the email in this case only. 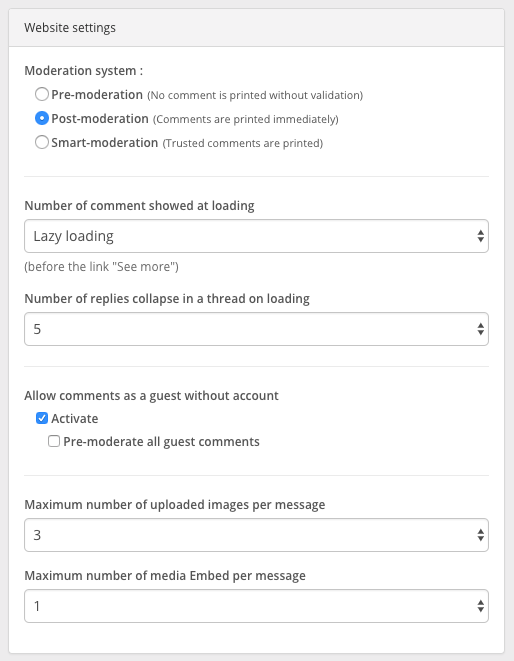 The other option offer to your community is to comment as a guest, without an account and email. This reply was modified 1 year, 3 months ago by graphcomment.